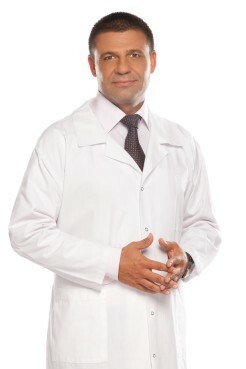 Dr. Georgi Georgiev is a Urologist at Hill Clinic. In 2003 he graduated in medicine from the Medical University Pleven and specialized in urology at Medical University Pleven in 2003. Dr. Georgiev has abundant experience in bloodless treatment of prostate hyperplasia – over 100 laser prostate vaporizations, first individual GreenLaser enucleation in Bulgaria. His research interests are related to sexual dysfunctions in men and treatment of enlarged prostate.